In the War Between. 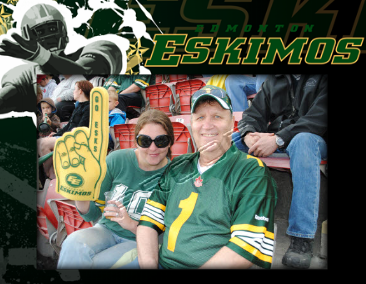 : My Dad and I at the Eskimo Game. The pictures are twenty bucks and that is just crazy so I stole a screen shot of the proof. Football season has begun!